Our London friends at Mula have finally launched their online presence for the Mula Printing company. Mula Printing is a silkscreen studio specializing in producing fine art prints to the highest quality. 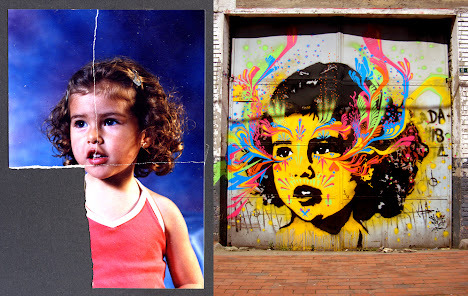 To mark the launch of the site they have collaborated with Colombian artist Stinkfish for their first edition release. 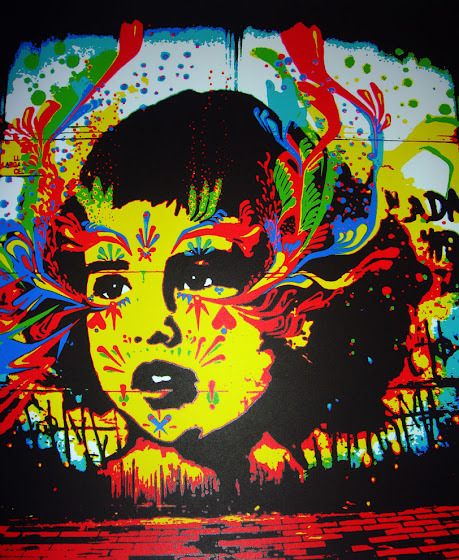 The Iridescent Quetzal Girl pictured is a seven colour hand printed edition onto somerset 300gsm paper. 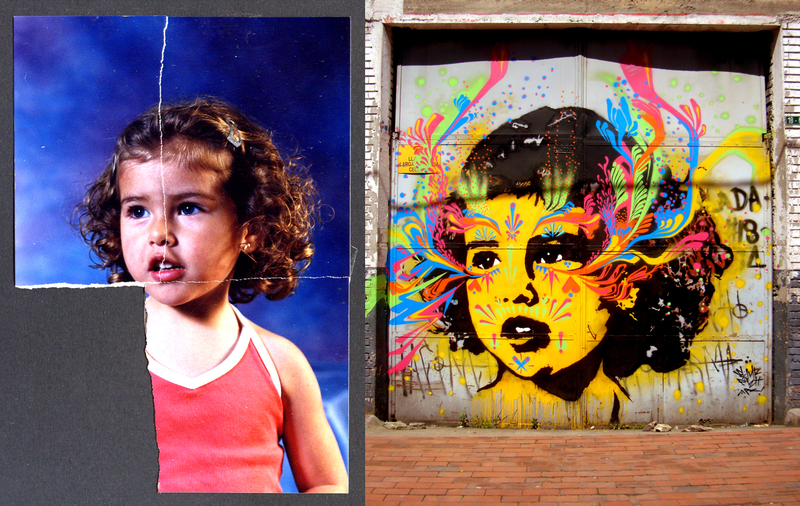 The image is based on a wall which the artist painted previously on the streets of Bogotá (Colombia). The print is now available via their online shop.